Myat (29) lives with her mother in Myanmar. To support her family she has worked as a Human Resources Assistant at a handbag factory for five years. Because of her role in HR, her mobile phone number was made available to staff so that people could contact her. She recently started received obscene text messages and pictures from an unknown phone number. She had no idea which colleague was sending her the messages and she felt unsafe going to work – wondering which of the many people she passed each day might be responsible. 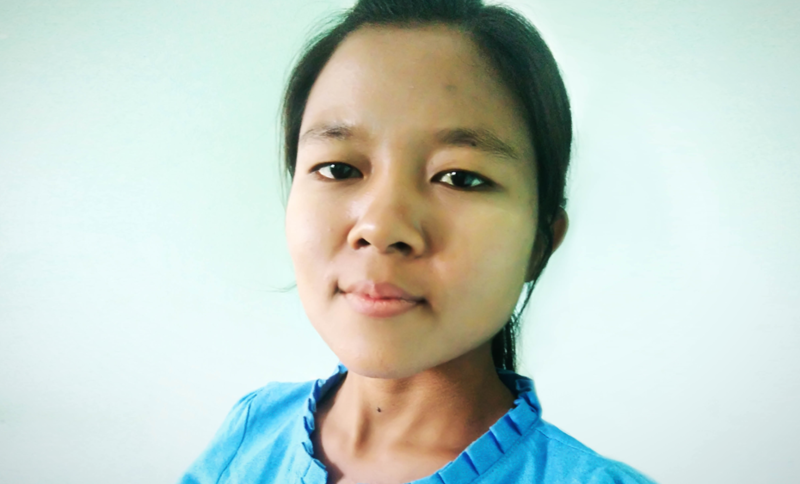 Myat thought about what she’d learned in her training sessions with CARE. She had learnt about what constituted sexual harassment and gender-based violence and so decided to report the matter to the police who were able to ensure that the matter was taken care of and the messages stopped.